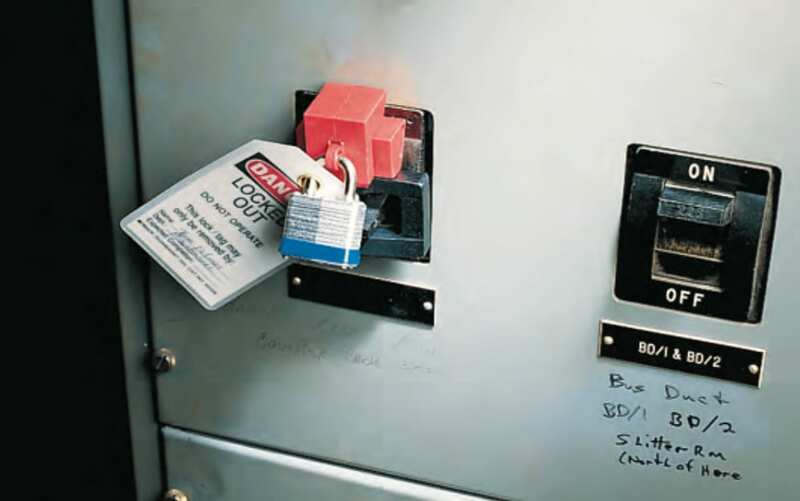 This guide explains what are safe isolation procedures and why they need to be followed during working or maintenance on LV installations. They need to be followed to make sure workers on site are not exposed to danger when working on or near live electrical systems and equipment in buildings, particularly in the final stages of construction. Every year, people working on construction sites and on refurbishment and maintenance activities suffer electric shock and burn injuries some of which, tragically, are fatal. Electrical contractors should be aware that many of these accidents are a direct consequence of electricians not implementing safe isolation procedures on low voltage installations (that is, those operating at up to 1000 V a.c. or 1500 V d.c.). Experience shows that electricians employed by electrical contractors are particularly at risk of death or serious injury from electric shock or burns if they fail to follow safe working procedures. 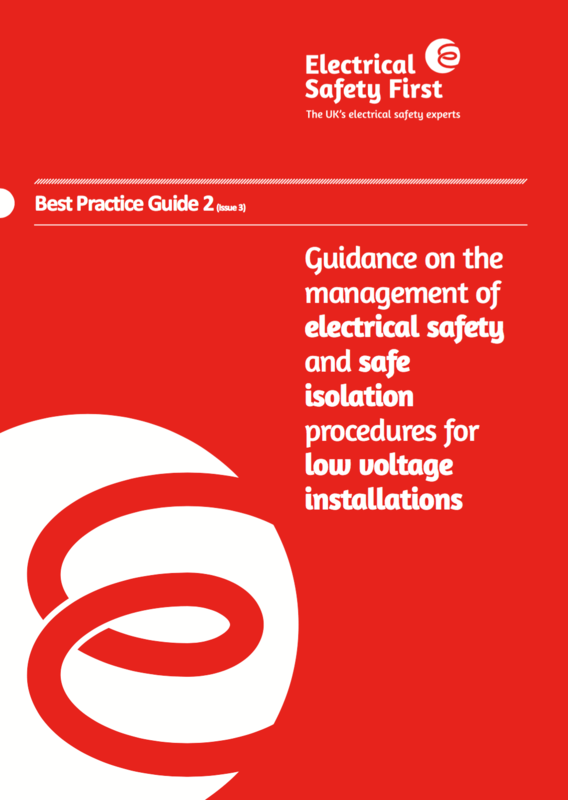 To achieve compliance with the legislation explained in this Guide, electrical contractors should not allow or condone dangerous work practices and should arrange for the safe working practices explained in the Guide to be implemented diligently. Whereas this Guide is aimed primarily at electrical contractors and their employees, principal contractors and non-electrical subcontractors have a significant role in managing electrical risks during construction and refurbishment projects. 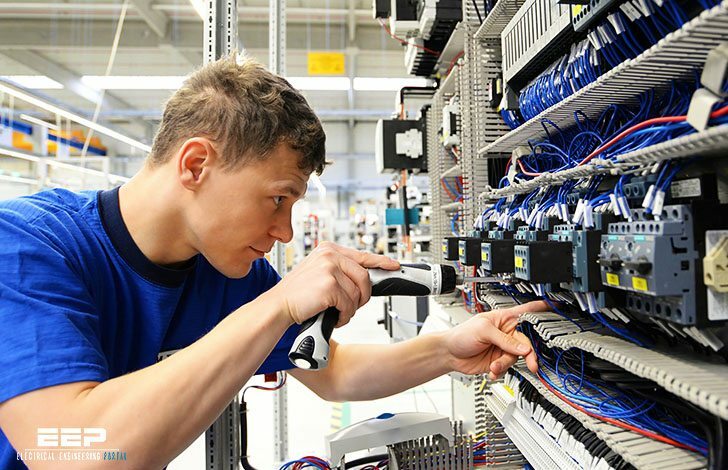 Principal contractors and their non-electrical subcontractors should make themselves familiar with this Guide to ensure, firstly, that they do not place electrical contractors under pressure to implement unsafe practices; and, secondly, that they understand how their own employees may achieve safety from electrical risks. I am studying electrical and I love the way you explain it.